Krystina Martinez is an assistant producer at KERA. She wakes up bright and early to produce local content for Morning Edition and KERANews.org. She also co-produces The Friday Conversation, a weekly interview segment with North Texas newsmakers. Krystina first joined the station as a freelancer in 2013. She filled in as a KERA Newsroom producer, contributed stories, produced Ebola coverage and served as the local producer for StoryCorps’ North Texas visit in 2014. Prior to KERA, she interned at NPR’s Weekend Edition in Washington, D.C.
A North Texas native, Krystina is a graduate of West Texas A&M University. 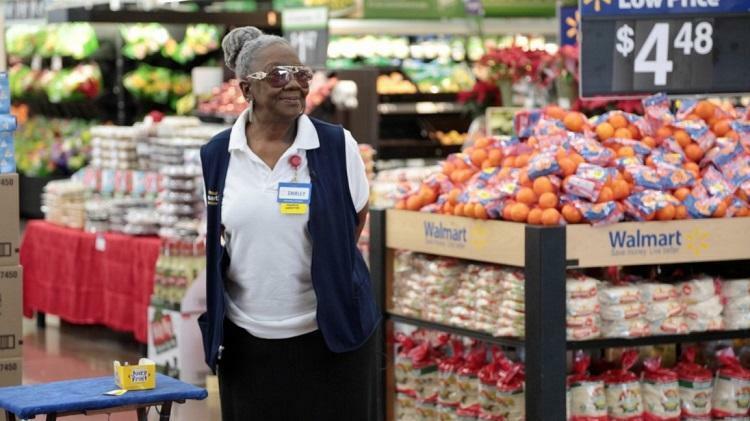 She's quick to explain that she's a Buff, not an Aggie. Say hello @ThisIsKrystina. Most Texans don’t save enough money for retirement, according to a new study from the Austin-based Center for Public Policy Priorities. What Is The Special Session And Who Pays For It? 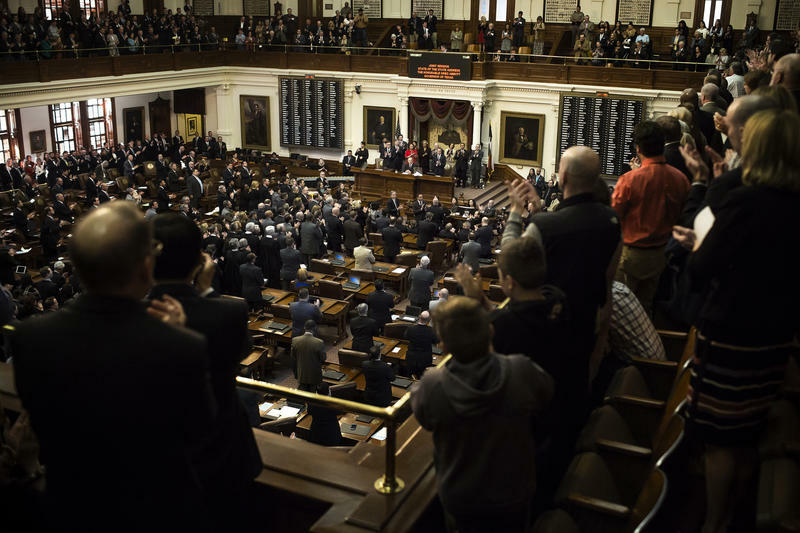 During the regular legislative session, Texas lawmakers meet every two years for 140 days. The special session is best described in two words: legislative overtime.